We made the notebook shown in the above image. 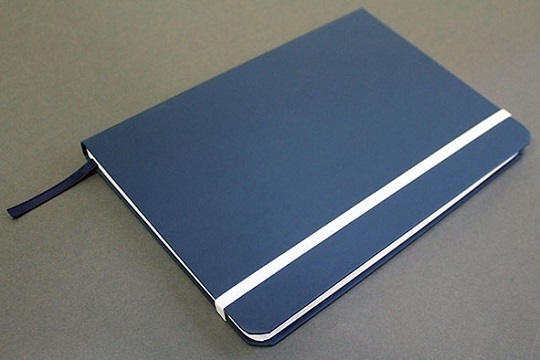 The client wanted a specific notebook designed by Moleskine but turned to us because the cost was over budget. We matched the notebook specifications and, between the printer and ourselves, our combined price was substantially cheaper than the original Moleskine notebook. Our client was thrilled with the final product! 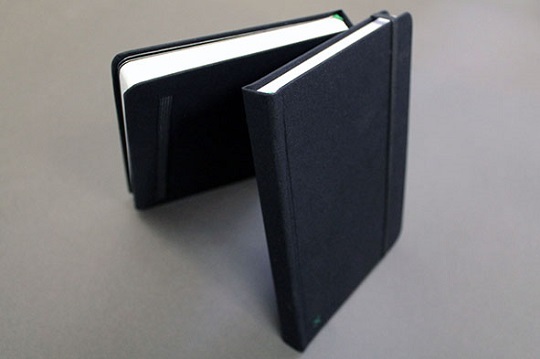 Moleskine is the world’s largest seller of soft and hard cover notebooks by a multiple of several times. Because Moleskine sells millions of these books annually, their buying power enables them to offer custom coloured, textured and coated covers that are hard to match. 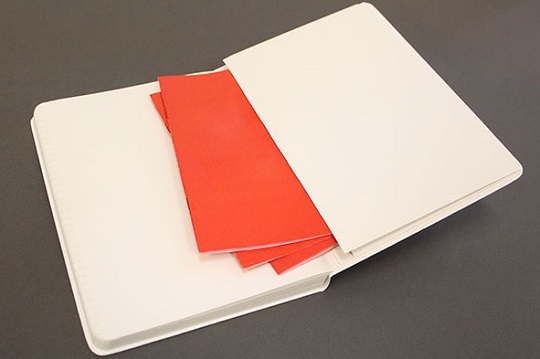 The good news … we can make notebooks with a huge range of cover colours and materials, elastic closures, expandable pockets, etc. for substantially lower prices! 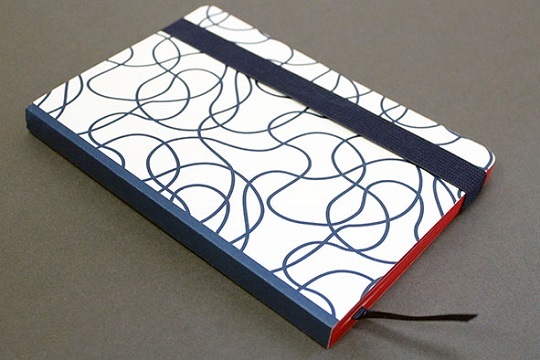 For more information about Anstey Book Binding please call 416 757 9991 or contact us here.